Let’s face it, Colorado weather is a force to be reckoned with. 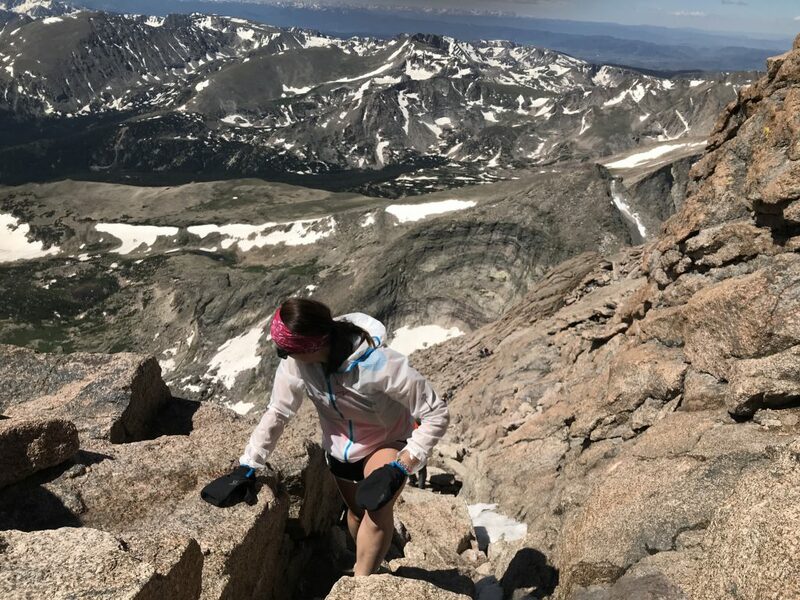 Whether in dodging the temperamental storms in the mountains to the blazing heat in Boulder and the Western Slope, I’ve become accustomed to an array of conditions – even golf-ball sized hail in June (yes, that actually happens). However, the most challenging aspect of the weather is not necessarily the type of weather, but the inconsistency of it. 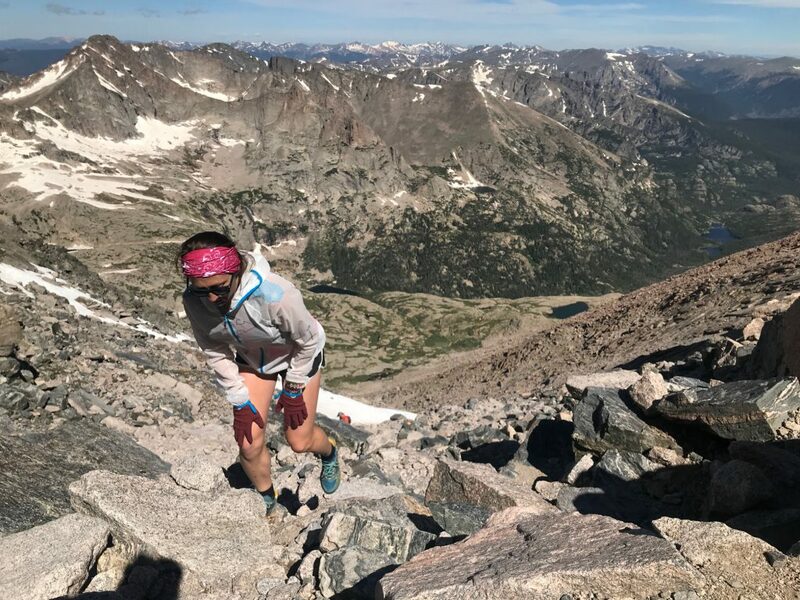 While lightning may be lingering and thunder crackling as you trek up a Fourteener at 2 pm, half an hour later, it could turn into a bluebird day with the sun blistered down upon you. And then, once again, you could be embracing your brand-new sunburn and all the sudden, boom – a raincloud swoops in above and you are left drenched and running for cover. It’s a never-ending battle from Mother Nature testing human preparation – and usually, she wins. But thankfully, in this day and age, there are more light, comfortable and protective options than ever. 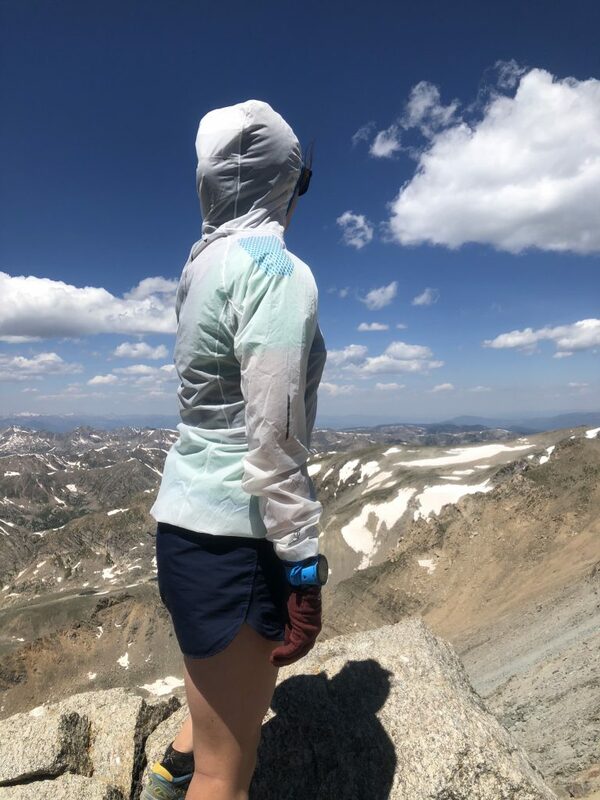 While sometimes it’s challenging to achieve all three, the Raidlight Women’s HyperLight MP+ Jacket manages to encompass all of these and more. Weighing in at 3.8 oz and compressible to the size of a fist, the physical aspects of this jacket were the first thing that blew me away. 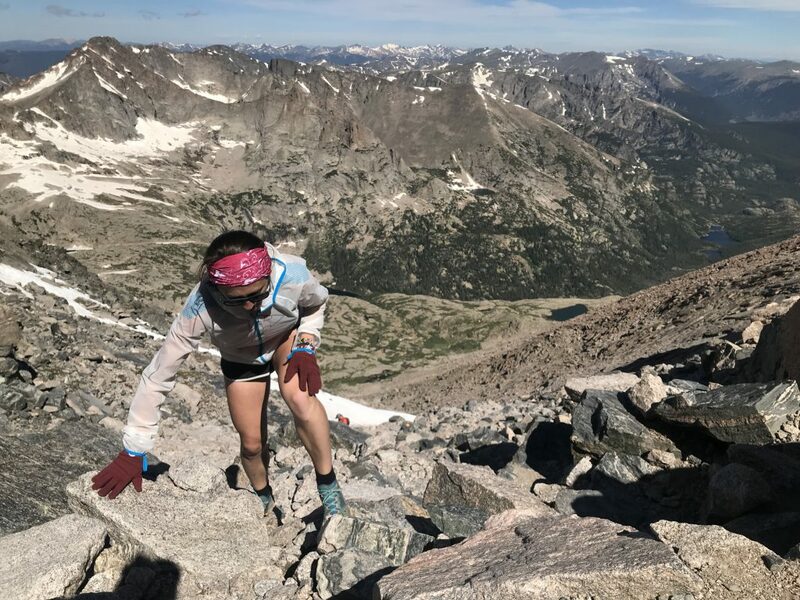 As a trail runner, I am constantly searching for the lightest and most efficient gear that can help me get high and go far. While the weight and compatibility are obviously important, I was even more enthralled by the smaller details of this garment. With taped-seams and elastic cuffs for the arms and midsection, it’s impossible to get wet wearing this jacket. 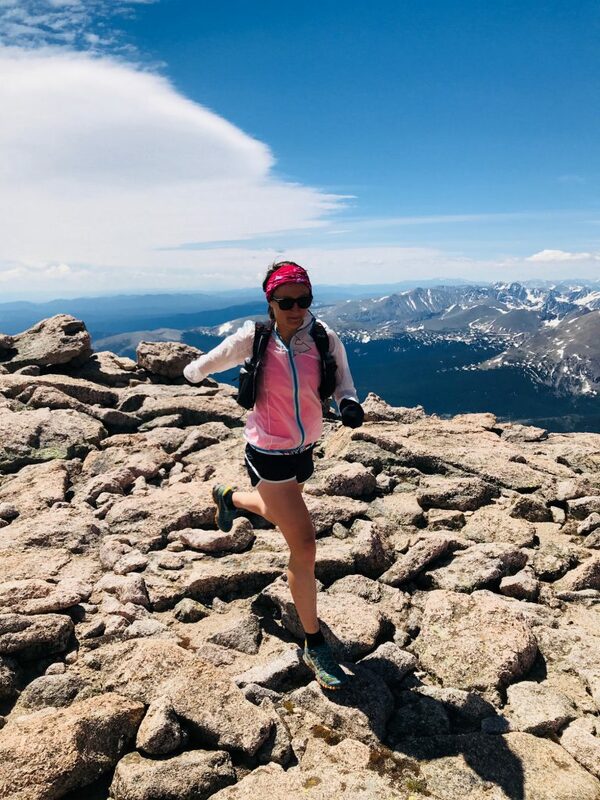 The first time I tested it, running up Green Mountain in Boulder, an oh so surprising-yet-not-so-surprising rain storm came plundering through. Not only was I dry, but I was warm, lending towards the wind-breaking capabilities of the material as well. 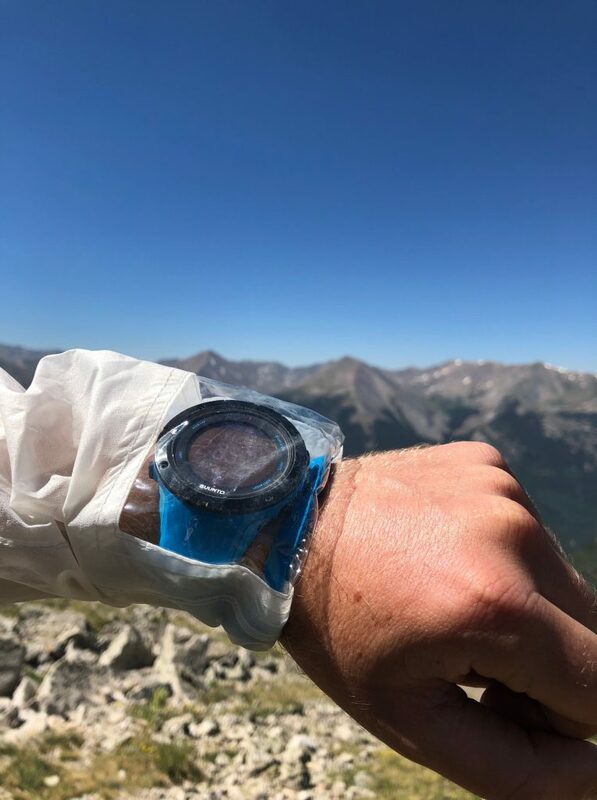 The added hood and clear cover for a watch were also tremendously helpful for the conditions. As the storm ended, the cherry on top was that I could easily zip off the jacket and bundle it into a small bundle that fit easily inside my running vest. If not for the simple memory of wearing it, I would not even notice it was there. While the translucent/white aesthetic is unique, as a consumer, I always find myself wanting choice – especially when it comes to color. Additionally, this current color choice could highlight any dirt or mud it may attract – something I come across daily on the trails. While the zipper is listed as waterproof, I could not help but notice that the zipper itself is not seam taped. Additionally, I did have a few instances where the zipper splayed at the bottom. It was easy enough to fix and while I did not have trouble with water getting in during the storm I was in. Wow, what a genius idea during the age of Strava and data-obsessed athletes! However, the clear slip is only present on one arm – the left one. As a left dominant athlete, I wear my watch on my right wrist. The jacket does not take into consideration individuals who do not wear their watch on the other wrist, and is a feature I’m sure all, including myself, would be stoked about! Overall, I’d give this jacket a solid four stars. It achieves its purpose and goes above and beyond in performing in the conditions I’ve come across so far. While inconsistency of weather may seem humorous at times, it can be severe if not treated with respect. 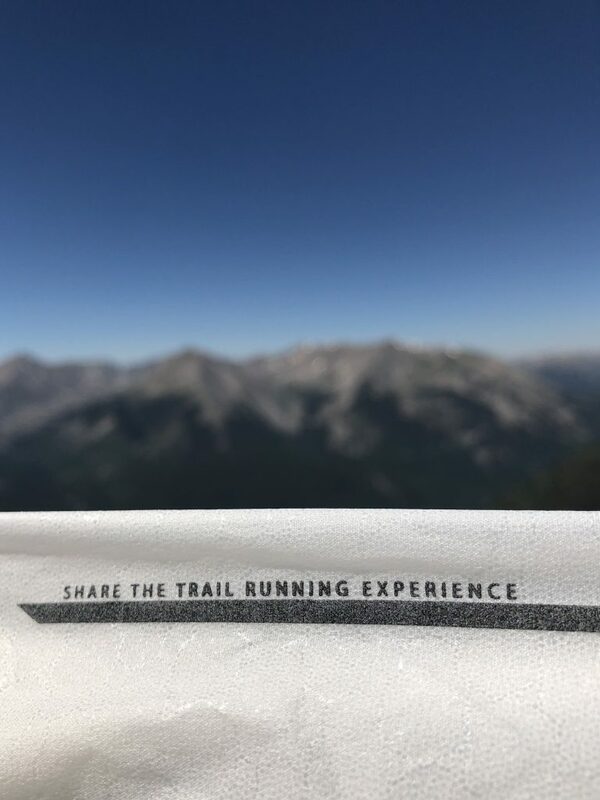 The Raidlight HyperLight MP+ has allowed me to go out confidently, no matter the conditions, knowing I have the gear to back up my unquenchable stoke. Shop the RaidLight Women’s Hyperlite MP+ Jacket on Outdoor Prolink. Not a member? Apply today! 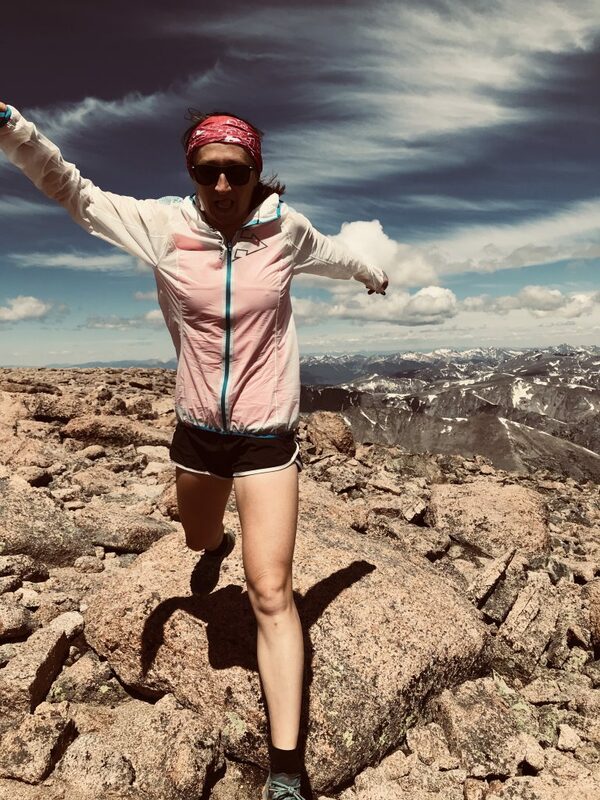 Flannery is an ultra-runner and member of the Adventure Travel Industry in Boulder, Colorado. 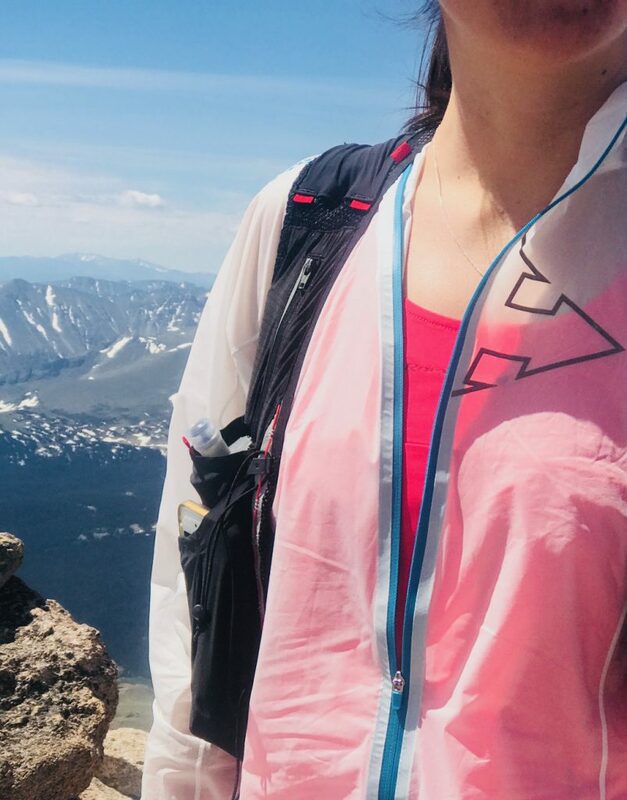 In both the keen and abundant community of outdoor enthusiasts she lives among, and her time exploring remote and natural environments of the world, she is constantly searching for new expeditions and endeavors to open her mind and go places where few others go.